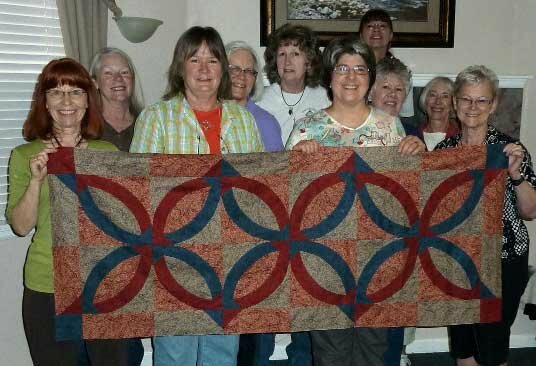 My friend Becky Panariso taught a class for the Simple Bands technique. Here are a few pictures of the students with their projects. Looks like a talented group to me! 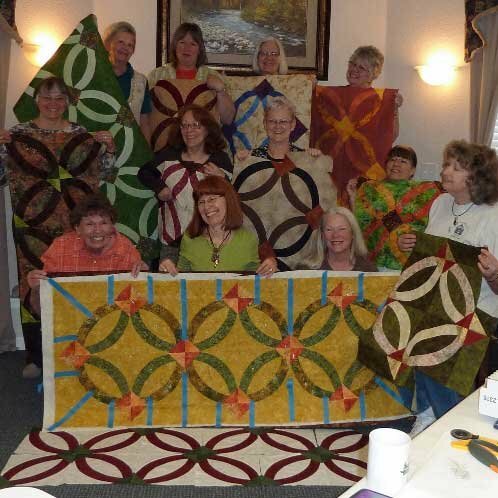 The class was a retreat from Grammy Tammy's quilt shop in Westcliiffe Colorado.